Q:When should I change my wiper blades? 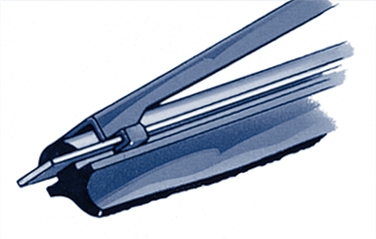 Q:Why should I install QEEP wiper blades? Q:How do I know when my wipers need to be replaced? 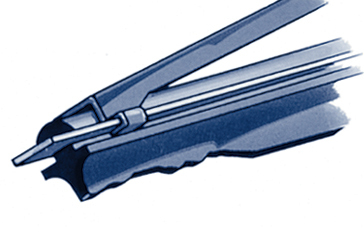 Q:Even though one of my wiper blades is more worn than the other – should I replace both of my wiper blades? 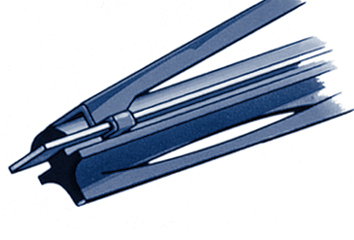 Q:Is there anything I can do to make my wiper blades last longer? 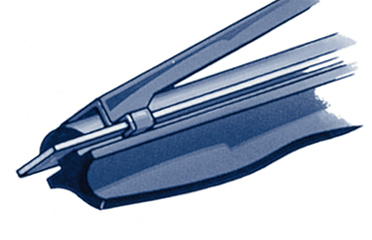 Why should I install QEEP wiper blades? Two words... quality and performance. QEEP is the brand you can trust for a quality wiper blade that performs in any driving environment and weather condition. QEEP understand the importance of Original Equipment fit and form replacement parts. 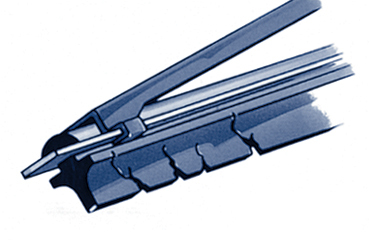 Our wiper blades adhere to the industry's toughest standards – and to yours. Yes. 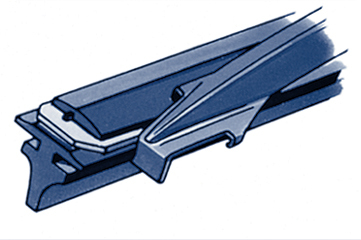 QEEP always recommends that you replace wiper blades in pairs. This will help to ensure you have the clearest windshield and safest view when driving. 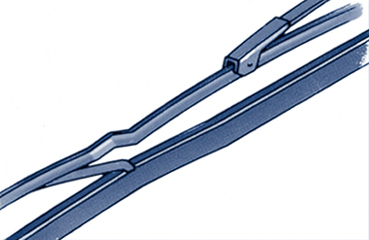 Also, all wiper blades are not created equal, that's why we recommend that both wiper blades be the same type and from the same manufacturer.